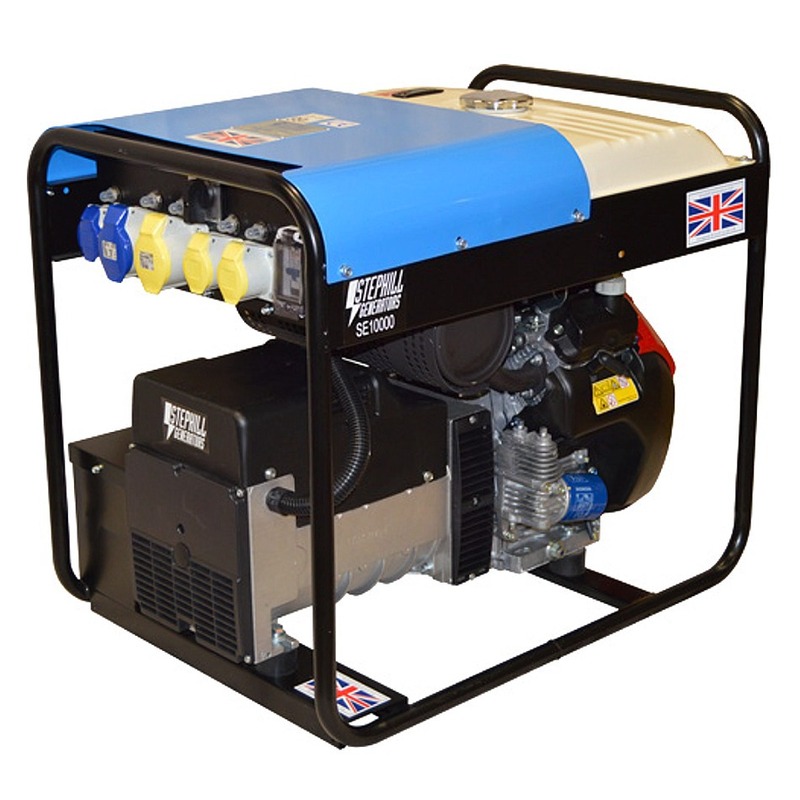 The Stephill SE10000 is a British designed and built using the best quality parts available whilst maintaining the most competive prices available. Ideal for home/hobby/DIY or industrial applications. Utilising a genuine Honda GX630 engine with a long run tank and quality heavy duty alternators you can be assured of quality power when you need it.